pssmitty papercrafts: New Autumn / Winter Idea Book! See it here! 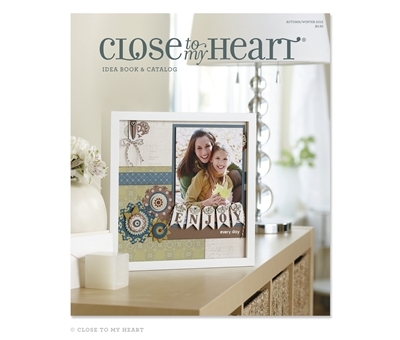 You are going to love the NEW Idea Book & Catalog and all of the great NEW products!